PHOENIX, NY – Claudia J. Ferlito, 68, of Fulton, NY, passed away on Monday March 16, 2015, at University Hospital, Syracuse, after a long illness. 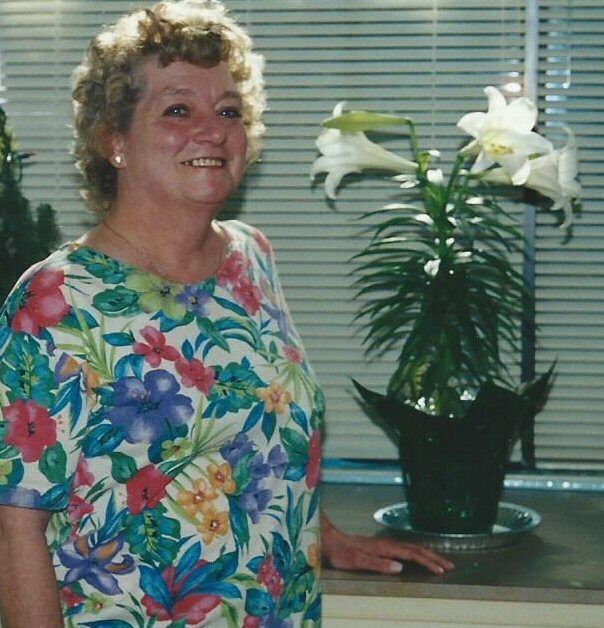 She was born in Syracuse, NY, on March 27, 1946, to her late parents, Olive M. (Tidwell) Sprague and Harrison W. Sprague, Sr.
She loved to knit and to do gardening, spending time outside and fishing. She loved to help people; her dogs, Susie and Brandy, were loved. Country music and dancing were enjoyed by her. Baking for her family and friends was an important part of her life. Claudia’s grandchildren and and great-grandchildren were held deeply in that special place in her heart. She was predeceased by her two brothers, Bob and Bill Sprague; a sister, Betty Reed. Surviving are her husband, Robert W. Ferlito of Pennellville; her son, Louis A. Massey Jr. of Antwerp; her daughter, Claudette J. Alvez and her companion, Michael Ward, both of Gouverneur; a dear nephew, Raymond Sprague of Pennellville; her sister, Carol Y. Hollenbeck of Mexico; 10 grandchildren; 13 great-grandchildren; several nieces, nephews and cousins. Calling hours will be on Saturday from noon until 2 p.m., and then from 4 until 6 p.m. in the Allanson-Glanville-Tappan Funeral Home, 431 Main St., Phoenix. The funeral service will be the next day, Sunday, at 2 p.m. in the funeral home with the Rev. Jeff Hodge officiating. Spring burial will be in Pennellville Cemetery, County Route 54, Pennellville, NY. Contributions in Claudia’s memory to: American Caner Society, P. O. Box 7, East Syracuse, NY 13057.